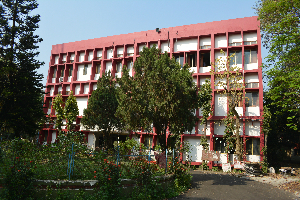 State Load Despatch Center (SLDC) was established by the Government of West Bengal under sub section (1) of Section 31 of the Electricity Act 2003 on 20/04/2006. 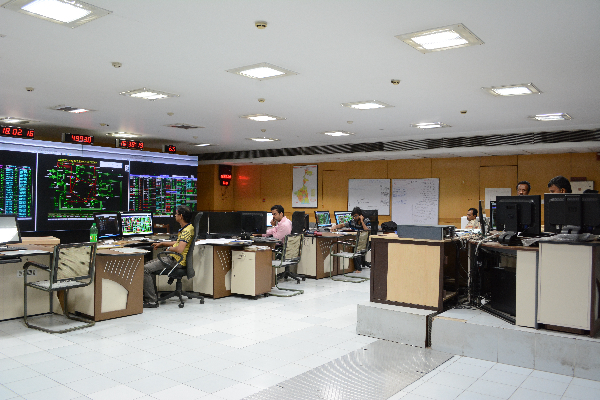 SLDC is the apex body of West Bengal to ensure integrated operation of Electrical Power System within the state. DSM (4TH amendment) Regulations,2018 of Honourable CERC has been published on 20.11.18 which will come into force w.e.f 01.01.2019.For details visit CERC website.